Sockets is important in Path of Exile. 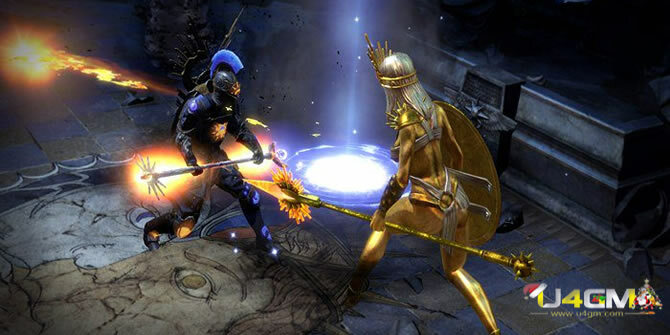 becauseyou won’t have access to active skills without them, which you’ll need to survive Wraeclast, and more recently, Oriath. However, it’s not enough for gear to have sockets. When these things are far from what’s ideal for gear, even in a good one, that particular piece of equipment usually gets passed for something else. There’s a way to keep things on track, with Orbs, to buy poe orbs on U4GM is not a bad thing for you. Aside from using them as currency and items that change rarity and mods, there are Chromatic Orbs and Orb of Fusing that alter a gear’s socket colors and reroll links. Chromatic Orbs reroll a gear’s socket colors at semi-random. It’s not completely random since it’s more likely to yield a particular color depending on the attributes of the gear in question. For example, if a gear requires more strength, the likelier it is to get red sockets and blue sockets with intelligence, and green with dexterity. Chromatic Orbs, however, cannot result in white sockets, where gems of any color can be placed. Chromatic Orbs can also turn a particular socket to a specific color, which is useful for poe items that are unlikely to have a particular socket color simply by using a Chromatic Orb. For example, if a gear only has Strength and Dexterity as a requirement, it won’t have a blue socket simply by using a Chromatic Orb. 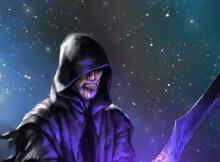 However, instead of being used directly, they’ll be used as a requirement when using the Artisan’s Bench by Vorici. The item in question can have at least one socket of a specific color for four Chromatic Orbs, two sockets for 25, and three for 120. It’s a steep price, but worth paying if you’re a master crafter who wants the best set of gears that you can earn by normal means. Additionally, the Orb of Fusing is utilized to change the socket links in a gear. Linked sockets are essential for players that use support skill gems (a skill gem that gives no active skills, and instead, bolsters a skill gem that’s placed in a socket linked to the support skill gem’s socket). It’s perfect for items that have great stats and mods, but don’t have enough, or worse, any socket links. An item that an Orb of Fusing is useful for has a high chance of getting three to four linked sockets, and a low probability of getting five to six linked sockets. In fact, you’ll need around thousands of Orb of Fusings to achieve such a result. Good luck for you.